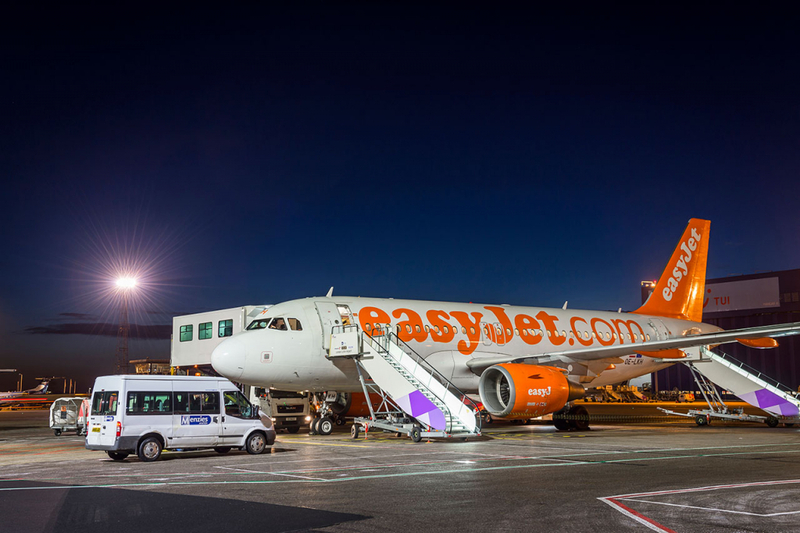 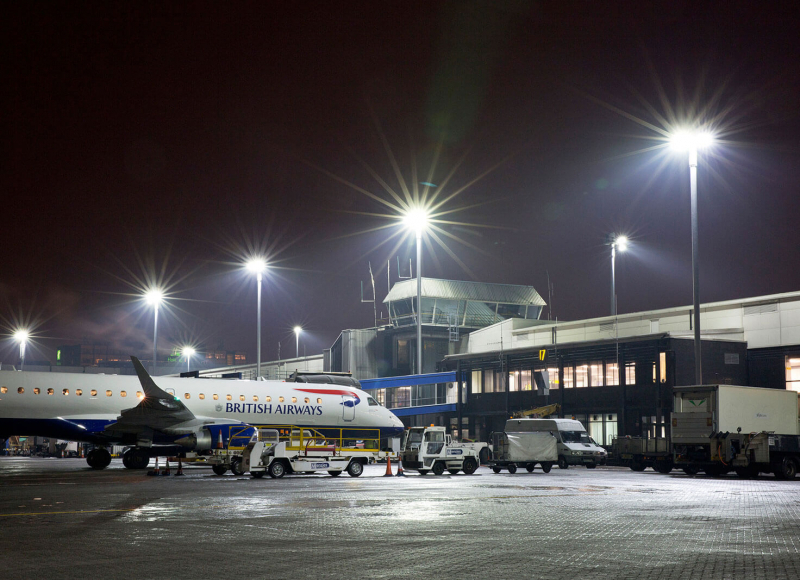 London Luton Airport wanted to improve the lighting on the aircraft stands as well as reduce the energy cost of running the system. 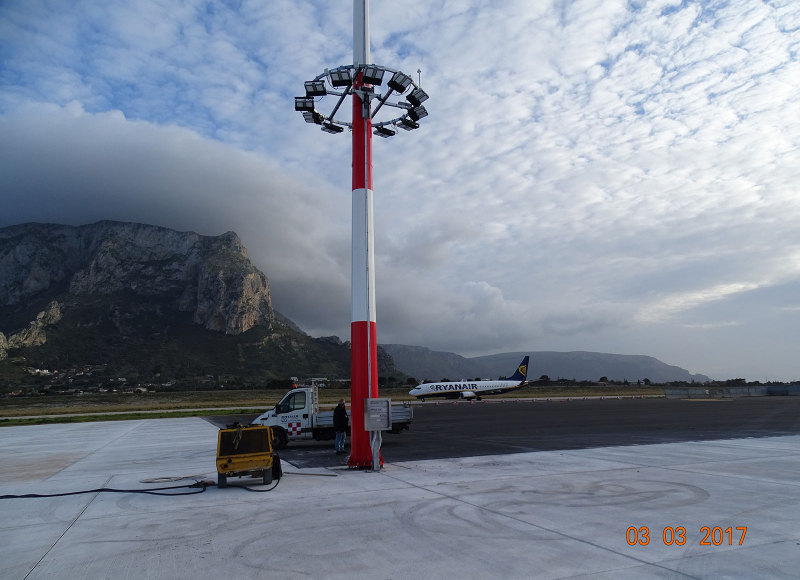 One of the key deliverables was to ensure compliance with the requirements of CAP168 and EASA. 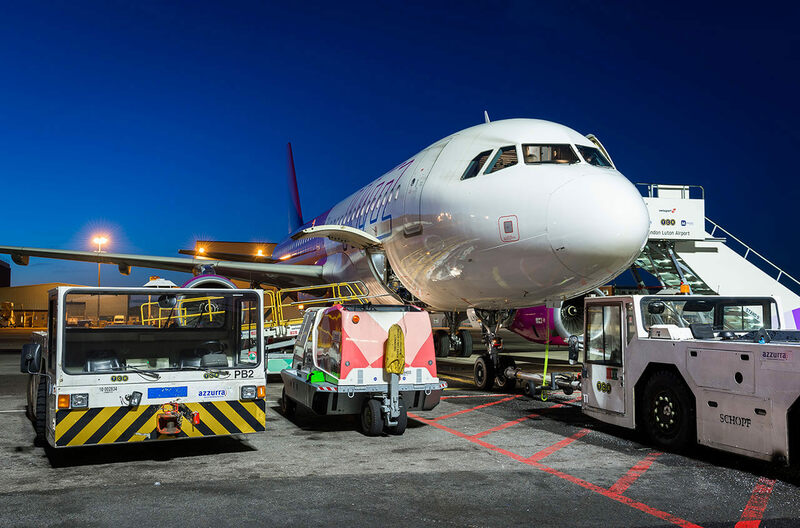 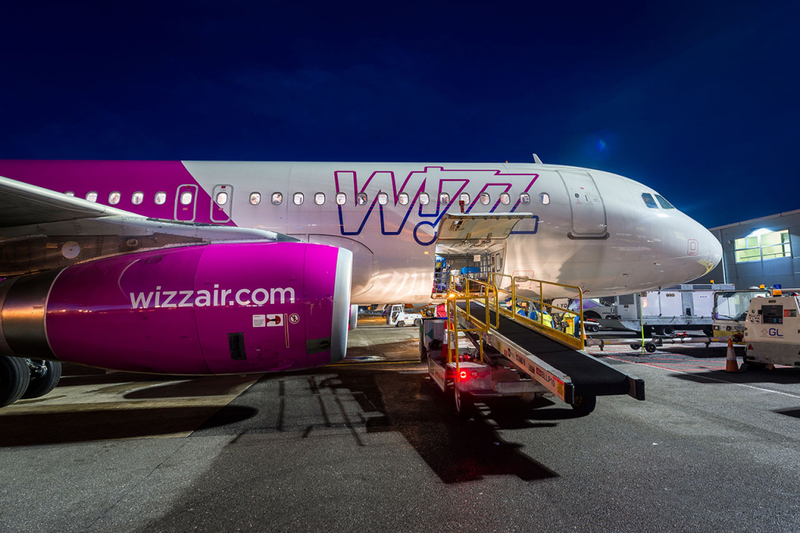 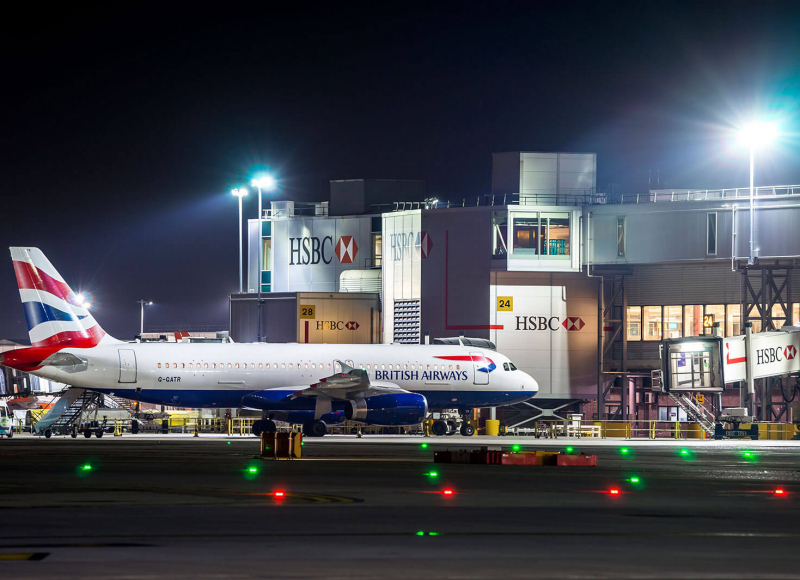 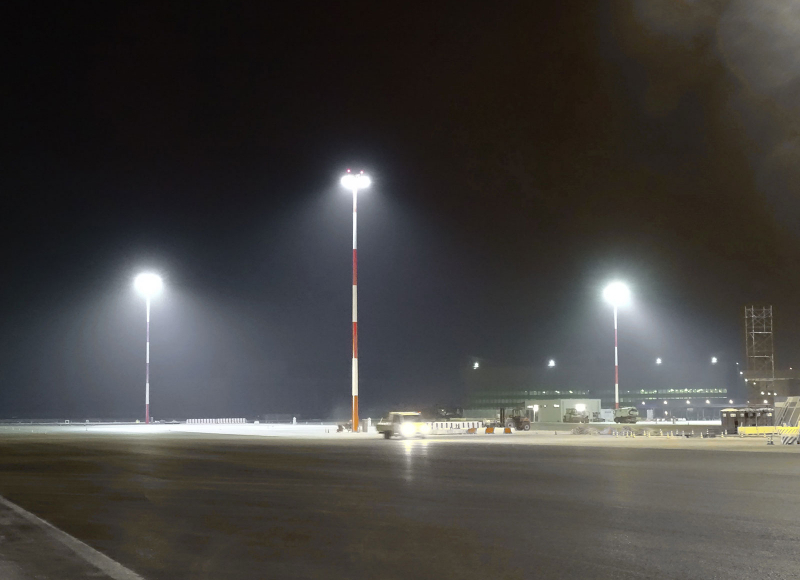 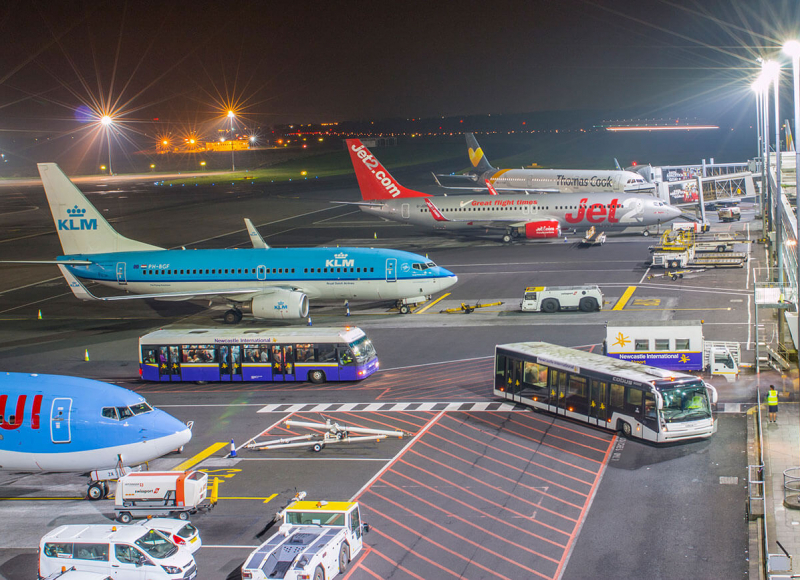 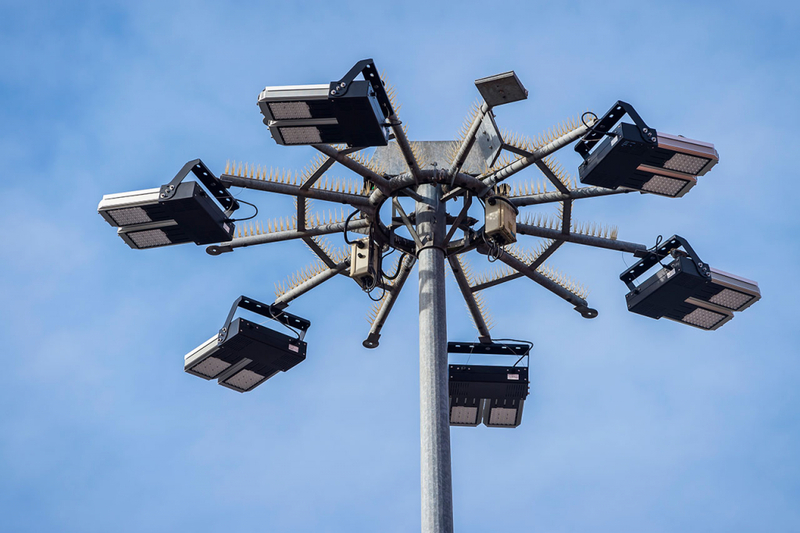 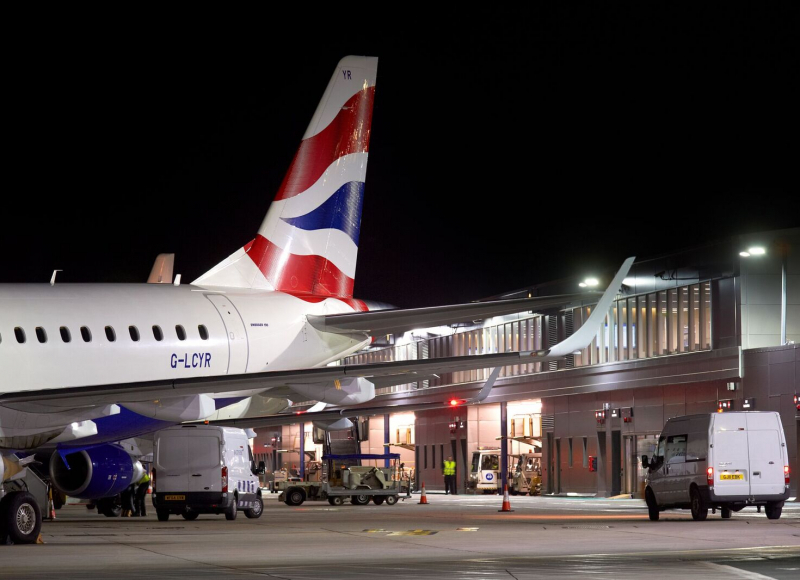 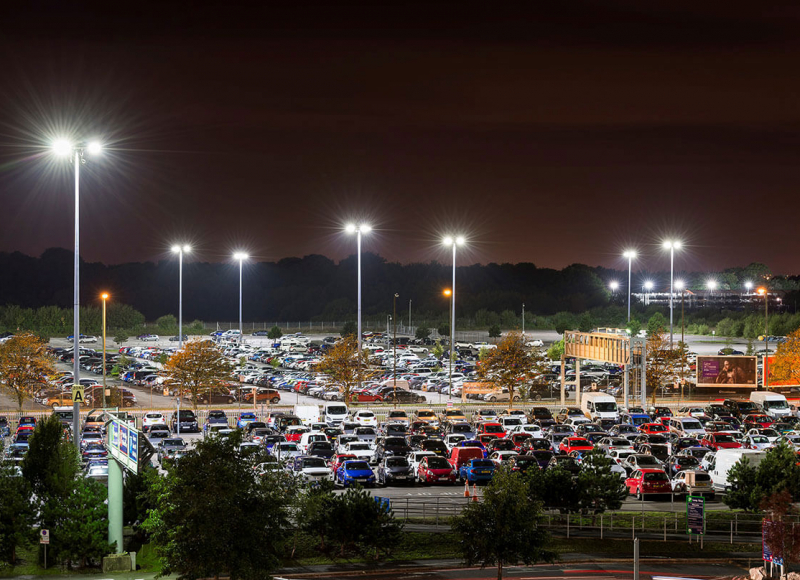 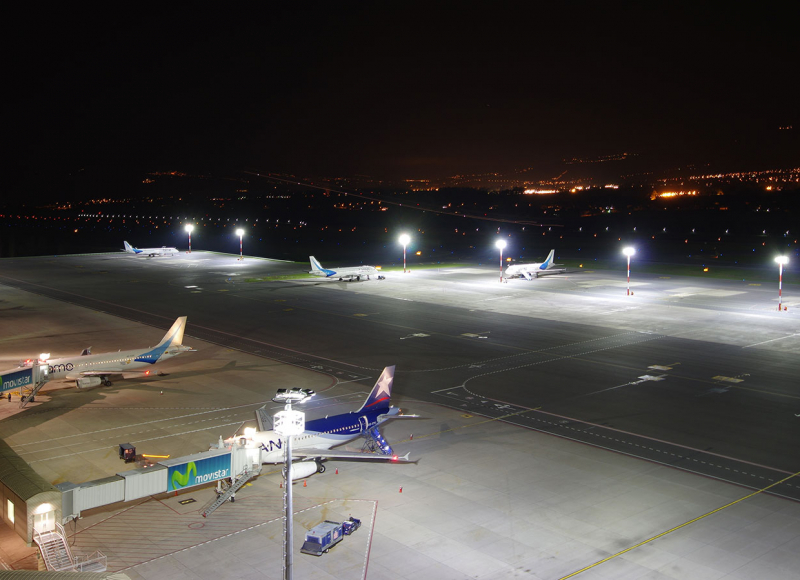 Via a competitive tender, Midstream was selected in partnership with ATG Airports to design, supply, install and commission the new LED apron floodlighting system at the airport.